For over 20 years we’ve helped companies build lasting relationships with their customers – while driving increased sales opportunities for their business. In addition to our wide breadth of integrated agency services, The HDI Group also provides interim placement of experienced marketers, developers and creative talent to augment your team’s resources. If you’re interested in learning more about our consultative support or agency services, please submit a request for services. We look forward to working with you! 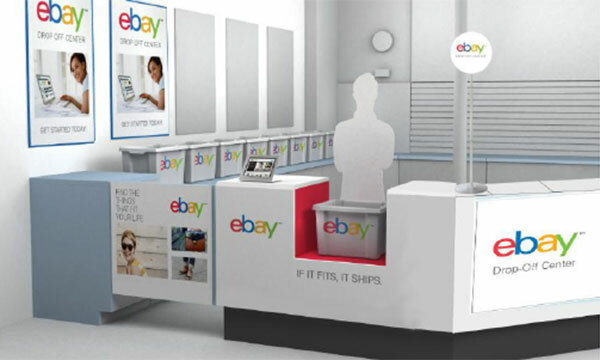 In working with Rite Aid, we were able to create an immersive eBay experience in which customers could easily drop off their sold items and have an eBay Valet handle the rest. We developed a stand alone app for the iPhone OS that provides price estimates, Valet locations as well as supply ordering. 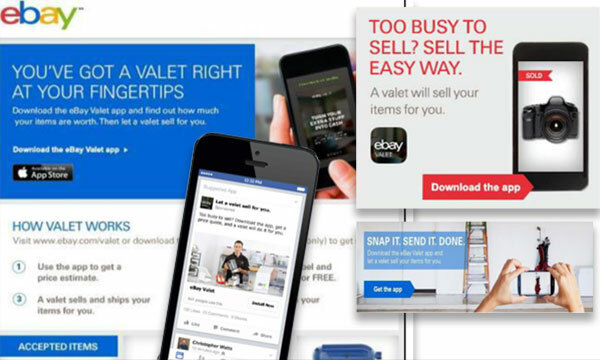 The app was promoted cross-channel via mobile advertising, social media and online. 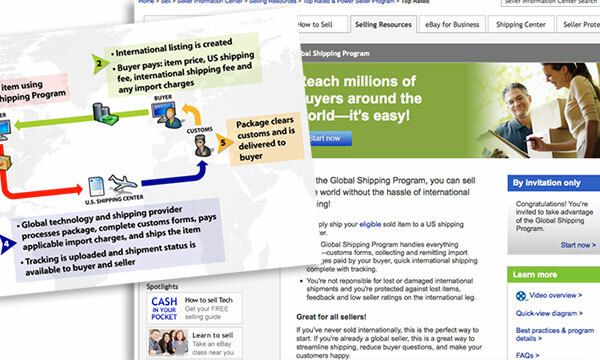 In an effort to push sales abroad and greatly increase our seller’s audience, we launched a Global Shipping Program and created a microsite with shipping tools, video tutorials and resources unique to the international community. 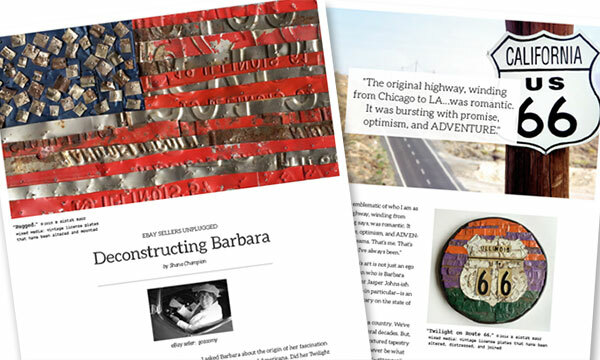 In expanding the sense of community among eBay sellers, we created a series of behind-the-scenes vignettes which provided sellers with a more intimate look at some of the unexpected and whimsical stories "behind the bids." We’re ready to provide you with the professional resources your project and team require. Please contact us directly at (415) 794-3320, e-mail us, or easily submit a request and we’ll be in touch with you shortly.